Cut The Cord And Upgrade Your Entertainment System With Google Chromecast! You are here: Home / Great Deals / Cut The Cord And Upgrade Your Entertainment System With Google Chromecast! I was paid to write this, but, all opinions are my own. When the Google Chromecast first came out we loved it immediately! We were so happy to get one and they were so affordable we were shocked. Our entire family are electronic junkies so anything new we love. We got our first Google Chromecast and began casting everything – it’s so super simple and now it’s just a part of our everyday lives. That first year we were so happy with ours, we bought one for every TV in the house and we gave them to our adult children for Christmas – I said they were/are so affordable! 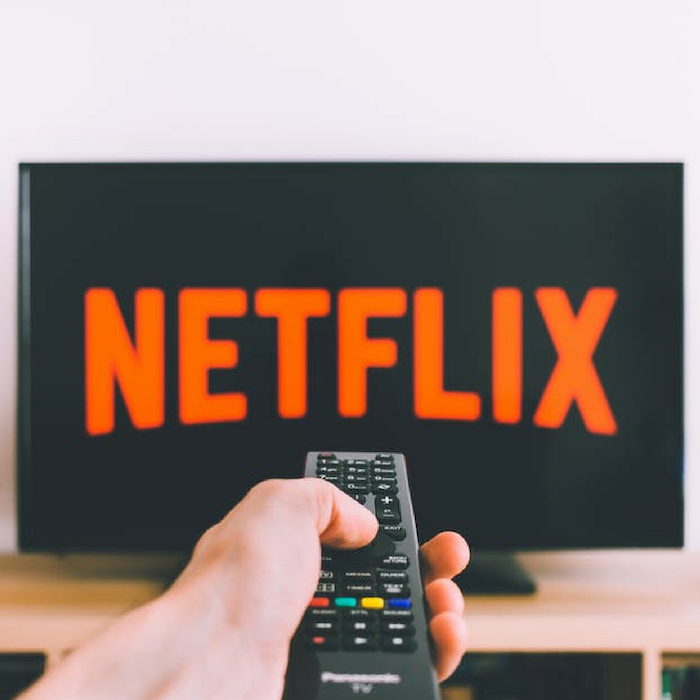 If you are thinking about ways to save every day, this is a great way to “cut the cord to cable” and save money using the Google Chromecast Streaming Media Player! The Google Chromecast is a streaming media player which takes content from the internet and displays it on your TV. It’s a simple and cheap way to stream video content right to your television. 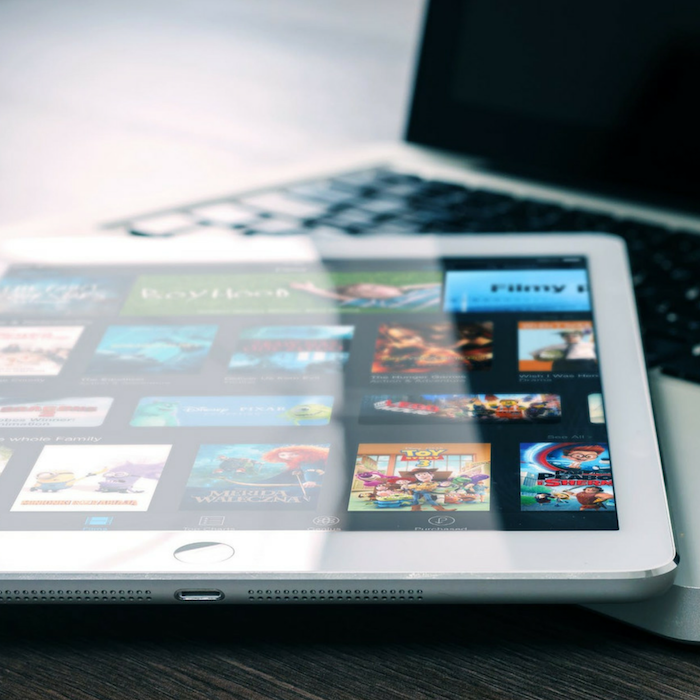 It grants you easy access to multiple streaming services like Youtube, Netflix, and Hulu. What Can You Do With Your Google Chromecast? Just plug the Chromecast into the HDMI port on your TV to power and stream from your phone with just a few swipes. Watch your favorite shows and movies or listen to your playlist. You can also purchase directly from Google Play Store or enjoy contents from more than 2000 apps like Netflix, Hulu, HBO Go, Youtube, NBA, and more. While streaming, you can also use your phone like you normally do. Level up your home entertainment without buying a new TV. It can also connect easily to any high-definition televisions as long as there is an HDMI connectivity. Start streaming with your voice. Just say whatever you want to watch or listen to from the compatible apps and control your TV without lifting a finger. Google Chromecast and Google Home work seamlessly together. You don’t need to leave your seat to switch from one TV show to another — except when refilling your popcorn. The Google Chromecast streams content from the cloud so you will get the highest quality 1080p HD video and surround sound. Thanks to the 2.4/5GHz WiFi support and the adaptive antenna system built-in, the video resolution is always high and the buffering is always low. Cast what you can see on your phone or tablet to your TV: Your favorite social media platforms, your vacation photos or videos, presentations, and more. When you are not casting, you can turn your screen into a picture frame. Use photos from Google Photos, Flickr, Facebook, and more. Tired of watching shows or movies? Turn your TV screen into a giant game board. Play games using your phone as the controller or enjoy several rounds of trivia quiz with the family. What sets Chromecast apart from other devices is that it does not have its own on-screen interface. Since it’s a Plug and Play device, you don’t need to install any complicated apps or change any settings, making it convenient for people who are not very techy. Plug the Chromecast to your TV. Switch the input on your television for the port that you are using. Connect it to the internet. Connect the device using the Google Cast app on your smartphone. Open the app you want to use. The app will have a casting icon that you need to click and cast it to your TV. Do I Recommend Using This? 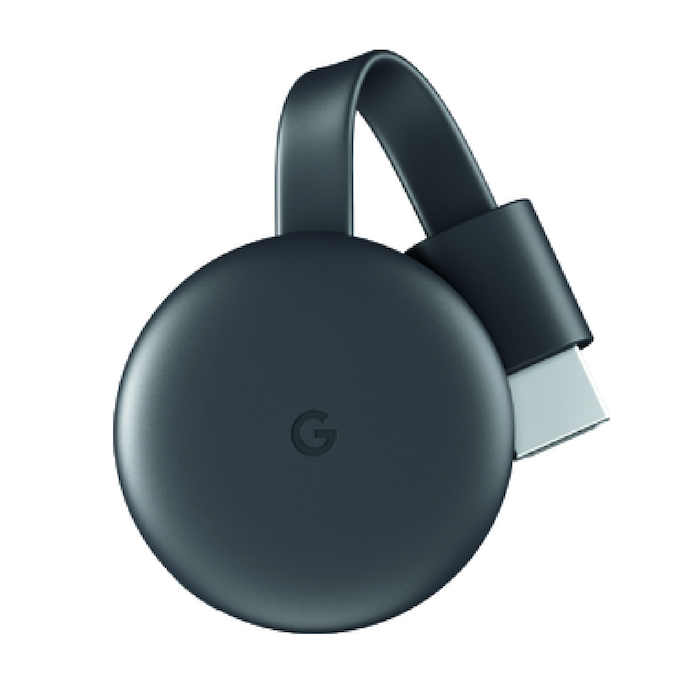 I recommend the Google Chromecast to those who love watching movies or shows, for those who love spending time with their family and friends, and even for those who are looking to upgrade their entertainment system. I especially recommend it to anyone who is thinking about saving money by “cutting the cord” This is a great and inexpensive way to go!